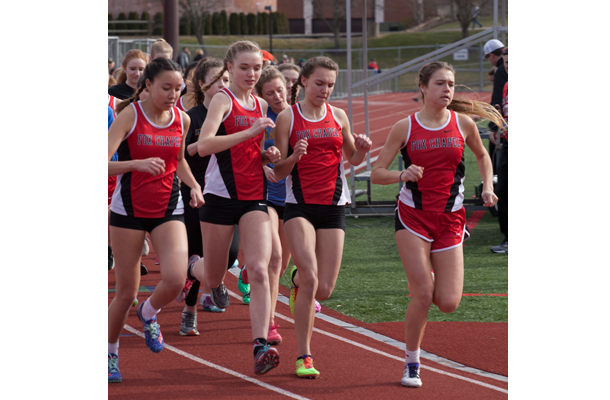 The Fox Chapel track team finished its season with four runners advancing to the PIAA championships in May. Sisson was the top FC performer at states, as she finished 12th in the 3,200-meter run. “She had an initial ranking of 19th, so she did well,” Moul said. “I was proud of all of the kids who qualified, as each of them performed quite well at WPIALs also, earning medals at that meet. “Our goal for next year will be to have more kids near the top at WPIALs with a chance to make it to states. Besides distance, where we have some high-performing girls and boys ready to make the next step. We also have some good boy and girl sprinters returning, and a few girl throwers who may be able to get to that level.